Did you know that Thomas Jefferson is actually America’s first epicurean (or foodie as the Millennials would call it)? When it comes to pleasures of dining, TJ has just got an extraordinary and undisputed taste. In fact, he travelled Europe and collected a series of handwritten recipes of all the dishes he tasted (and loved) in France. Heat a large skillet (preferably cast iron) over medium-high heat until the skillet starts to smoke, 2 to 3 minutes. Add the mortadella and stir occasionally. Once it starts to render its fat, after about 3 minutes, add the ricotta salata. Once the cheese begins to blacken around the edges, after about 3 minutes, use a slotted spoon to transfer it to a large plate. To the same skillet used for the mortadella and ricotta salata, add the peas. Cook, shaking the pan occasionally, until the peas are blistered and charred, about 5 minutes. 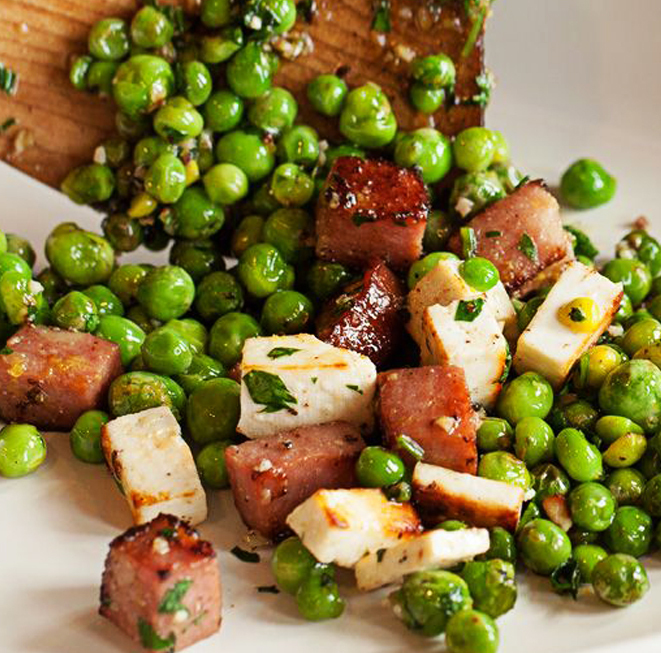 Drizzle the olive oil over the peas and return the mortadella and ricotta salata to the skillet along with the lemon zest, parsley and garlic. Season with salt and pepper, divide among 4 plates and serve. Take two pieces of parchment paper, fold in half, and cut a half-circle starting at each crease. They should look similar to a heart-shape when unfolded. Coat each piece of parchment with olive oil on both sides. Place potatoes in a saucepan and cover with salted water; bring to a boil. Reduce heat to medium-low and simmer until tender, about 20 minutes. Drain. Bring a pot of lightly salted water to a boil. Add asparagus, and cook uncovered until slightly tender, about 5 minutes. Drain in a colander, then immediately immerse in ice water for several minutes until cold to stop the cooking process. Once the asparagus is cold, drain well, and set aside. Place 1 salmon fillet, half the asparagus, and half the potatoes in the middle of one side of a prepared parchment paper. Sprinkle with salt and pepper and drizzle with extra virgin olive oil. Fold the other half of the circle over and seal parchment edge by making overlapping folds around the edge. At the end, fold the last crease in the opposite direction of the rest to ensure it seals. Repeat with the second piece of prepared parchment and remaining ingredients. Place pouches on a baking sheet. Bake in preheated oven for 15 minutes. Remove from oven and allow to sit for 5 minutes before cutting open parchment. The salmon is done when it flakes easily with a fork. Best if served with light aioli sauce, lemon juice, and garlic bits. Enjoy! In a cast-iron skillet over medium-low heat, add the apples, sugar, cornstarch, lemon juice, spices, and salt. Mix to combine and stir for 5-10 minutes until the mixture starts to thicken. Let simmer for 5 minutes on low heat. Sprinkle the box cake mix over the apple filling. Add the nuts and evenly distribute the sliced butter over the top to ensure even baking. Serve warm with ice cream. Enjoy ‘till the last bit! Even if you’re busy with school or work, that doesn’t mean you can’t enjoy these delicious recipes when you’re out of the house. 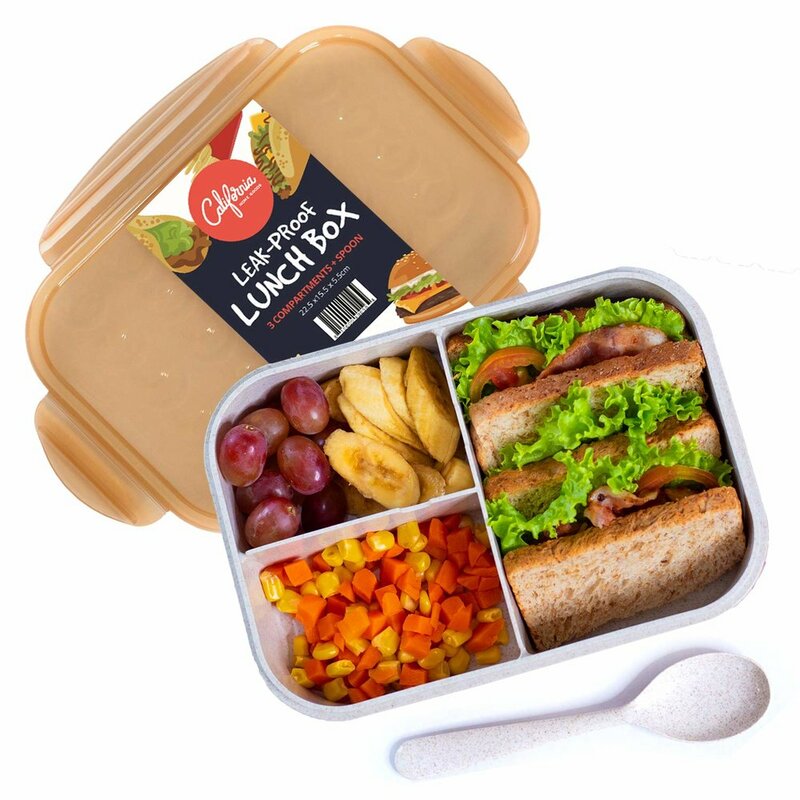 All you need is a reliable lunch box or meal container just like the CHG Bento Lunch Containers! 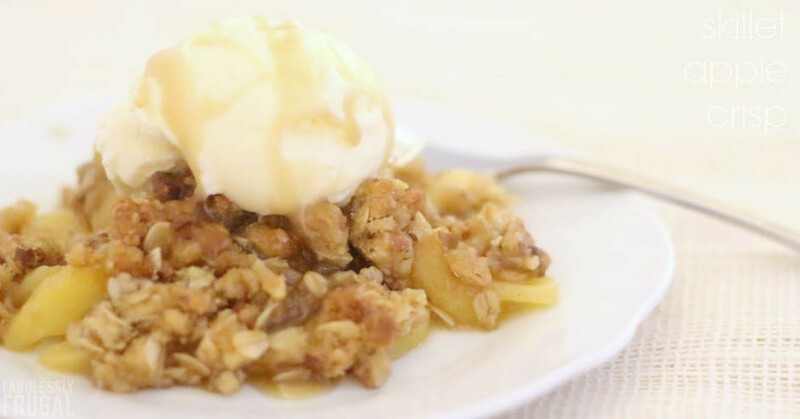 You can easily fit all these 3--yes, including the dessert (but minus the ice cream)!